Japan Aerospace Exploration Agency (JAXA) astronaut Koichi Wakata, the first Japanese commander of the International Space Station (ISS), is expected to arrive at his post in November or December this year. 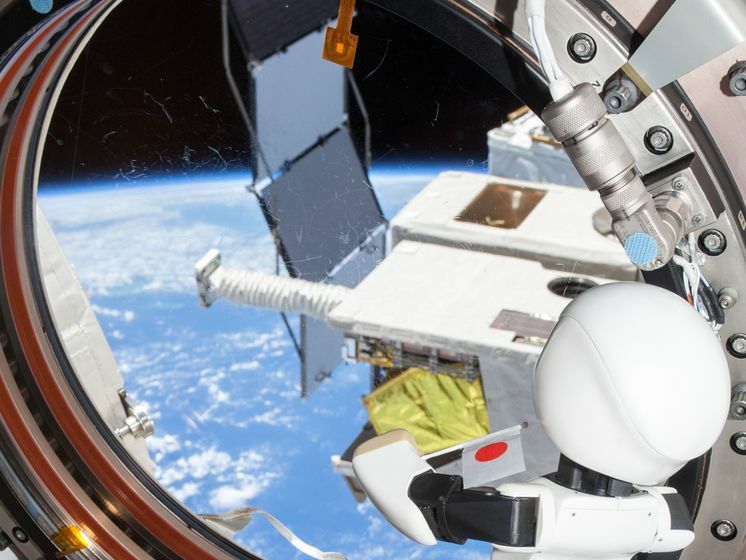 He will then take part in the world’s first conversation held between a person and a robot in outer space, an initiative designed to explore the possibilities of humans coexisting with robots in the future. The conversation will take place in the ISS’s Kibo Japanese Experiment Module. Kibo means hope in Japanese. 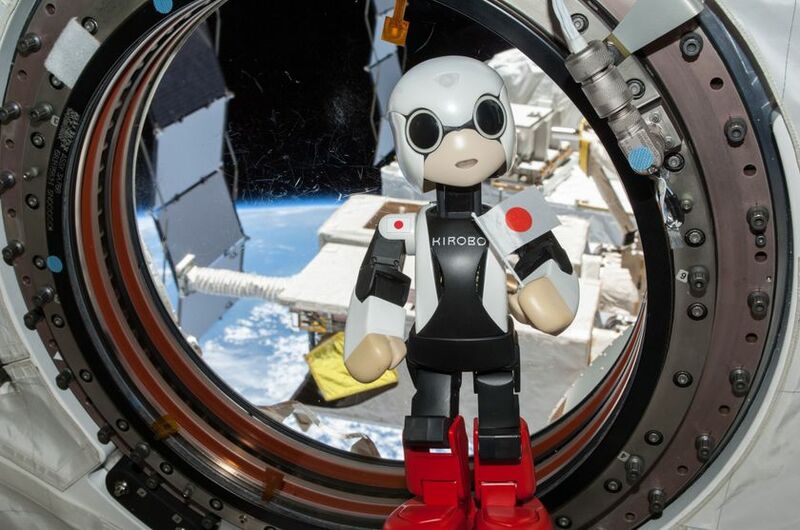 Kirobo was transported to the ISS aboard the Kounotori 4 cargo transfer vehicle atop H-IIB Launch Vehicle No. 4, launched early in the morning of August 4 from the TanegashimaSpaceCenter in Japan. Kirobo arrived at the station six days later. Along with its ground crew counterpart Mirata, Kirobo is one of two humanoid communication robots developed under the Kibo Robot Project, a joint research project carried out between Dentsu, RCAST, Robo Garage and TMC. JAXA also provided extensive assistance.